Phil is responsible for commercialising research outcomes for the University and industry collaborators. Phil supports research commercialisation for life sciences at the University. Phil's early career was spent developing DNA based diagnostics at the University of Cambridge and at a biotechnology company, Cytocell Ltd. Phil then moved into the commercial side of science working at PharmaVentures Ltd, a pharmaceutical business consultancy, and within the commercial team at Vectura Ltd. This was originally a Bath spin-out, focusing on drug delivery to the lungs. He also spent time working for Esperante Ventures, undertaking commercial due diligence for biotechnology investments. Phil spun-out Ceryx Medical Ltd from the Universities of Bath and Bristol and is currently a director of the company. 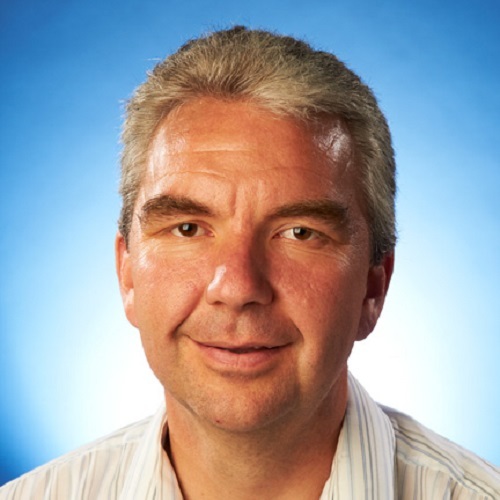 Phil holds a BSc in Biochemistry and Pharmacology and PhD in Molecular Biology, investigating drug and protein binding to DNA, from the University of Southampton, and an MBA from Oxford Brookes University.